Other: The first book in the Across the Universe Trilogy. 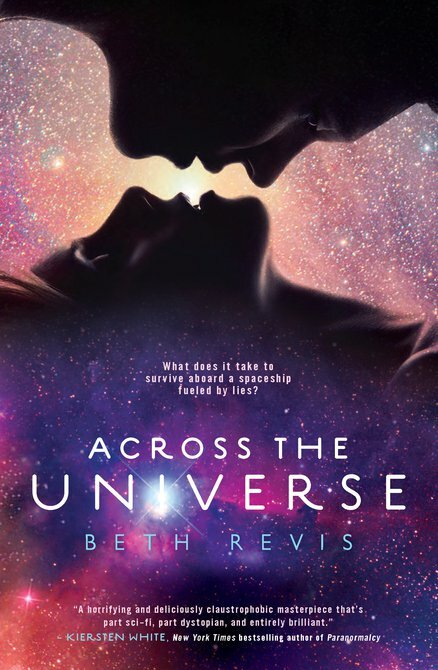 Also, Across the Universe will be first published in the UK on March 3rd, 2011. Amy's parents have signed up to be taken aboard Godspeed in frozen coffins. They will be experts on the new planet, Centauri-Earth, 300 years away. Amy is given the chance to stay on earth by her father, but she decides to go along. On board, she's woken up 50 years too early. Someone unplugged her - tried to kill her. She lives, and quickly she discovers that the ship isn't the calm and honest as it appears to be. Amy finds out the ship is literally fueled on lies and she must hurry to find out who is behind the unplugging, before more people get hurt. Set in the future, Across the Universe is a magnificently written story about a girl who joins her parents to be woken up early - 50 years early. We see how she wakes up and discovers what's going on on Godspeed. The point of view changes every chapter between Amy and Elder, the future leader of the ship. We learn about the ship, about the situation and about Eldest (the current leader of Godspeed). 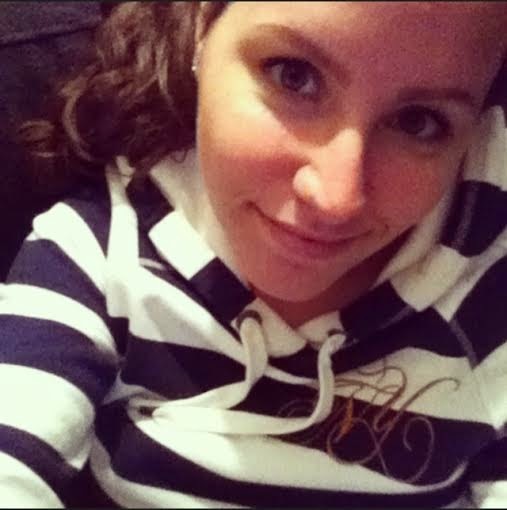 We learn that not everything is as it seems. 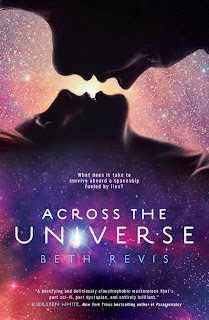 Beth Revis has written an awesome book that had me on the edge of my seat ever since the first 111 pages were published online. I wasn't expecting to like it as much as I did, but I did. I couldn't wait to get my hands on my own copy, so I could continue reading. Revis created an entirely new and different world and I love the way how she spaed it and put everything together like a giant puzzle. Let me say, I was suspecting that something was up with You-Know-Who, but I couldn't put my finger on it. 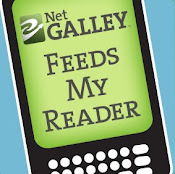 I loved reading the book and I think this is a great starting point to start the second book. I can't wait to get my hands on the second book in the trilogy, even though it's not even finished. Because this is a great story and it had me hooked. Now onto the unbearable wait for the second book..
Haha aw! Ah well the story worked up to it, and when I read about his girlfriend, I kinda saw it coming.. Sorta. Don't worry about it! I agree on the writing - I think she did a great job on writing the book. I don't really like sci-fi (understatement of the year) so it was really surprising that I loved it this much :) Glad you did too!